Steak and Legs: Happy December to Me and You! It's officially my favorite time of year! December is the best month of the year for me because I get to celebrate my birthday, Christmas and New Year's Eve! 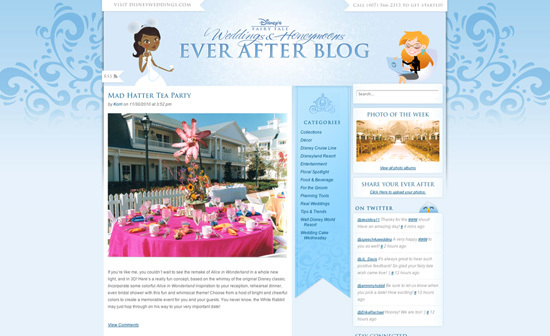 Today, Disney Weddings made a big announcement that made December feel even more special: they started their own blog at www.disneyeverafterblog.com.